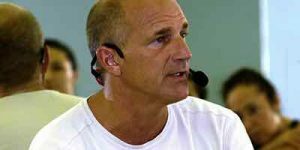 The Barkan Method of Hot Yoga first opened in 1983. Ft. Lauderdale Location Back then it was called Yoga College of India, one of the first Bikram Yoga Schools in the world. 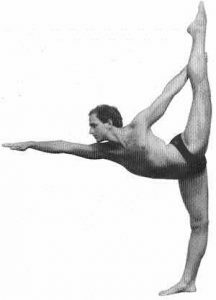 Jimmy Barkan was Bikram Yoga’s most senior teacher. 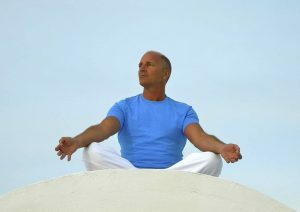 In 2002 Barkan and Bikram parted ways and Jimmy went own to create his own style of Hot Yoga called The Barkan Method.